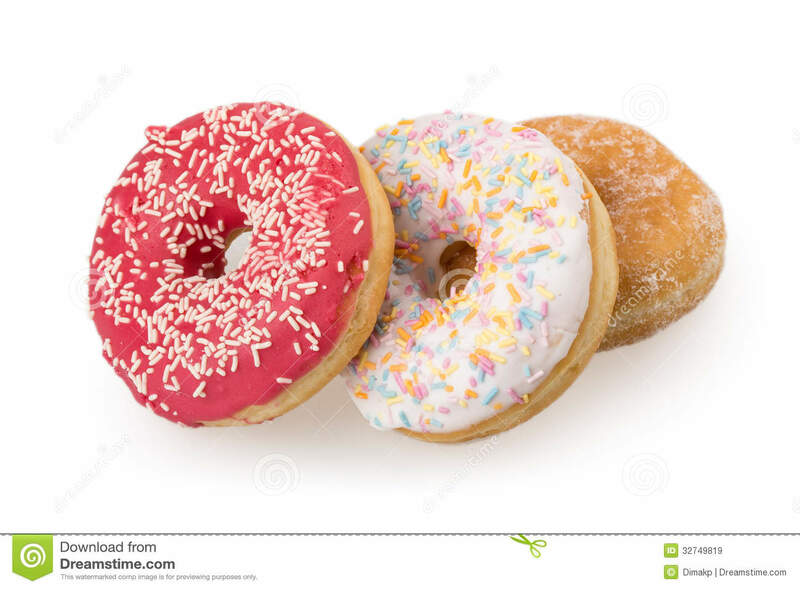 (RxWiki News) Eating highly processed foods like donuts and sugary cereals may increase your risk of developing cancer, according to a new study. This new study found that higher consumption of highly processed foods was tied to an increased risk of cancer. Because these foods are becoming a more common part of diets around the world, the authors of this study said their findings could forecast increased cancer burdens in the coming years. To conduct this study, these researchers administered dietary surveys to nearly 105,000 French men and women. A 10 percent increase in the proportion of highly processed foods in participants' diets was tied to a 12 percent increase in overall cancer risk, this study found. The risk of breast cancer also increased by 11 percent. Meanwhile, eating minimally processed and fresh foods was tied to a lower overall risk for cancer, these researchers found. 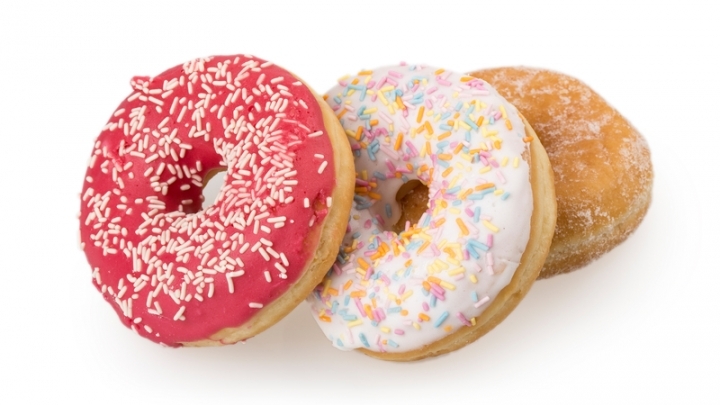 This research only found a link between processed foods and cancer, so no firm conclusions can be drawn. However, the study authors said efforts to reduce processed food intake could lower cancer rates in the general population. Various European health organizations funded this research. The study authors disclosed no potential conflicts of interest.